I had an amazing, yet rather run of the mill conversation, with my friend Elizabeth during the retreat concerning motherhood. She said that she keeps befriending women like me: childless yet desiring to be a mother. Elizabeth said that she firmly believes that some women are born to be universal mothers; mothers to everyone. My friend Mike has said something similar in the past, I think after my miscarriage. Elizabeth also mentioned some other things like shamanism but for now, I’m focusing on universal motherhood. It has been two years since my last attempt to become a birth mother to someone. It has been a tough six years. I would not wish infertility on anyone. I do not wish childlessness on anyone. But, if I’m being honest, and looking back maturely, whilst the journey has been very lonely and very harrowing, I am grateful for it. Grateful for every second, every tear, every tiny little thing. I’m in a good place now. I see the potential for my life. My ‘fertility’ is leading me towards new horizons. And I am strong, and resilient, and a survivor. 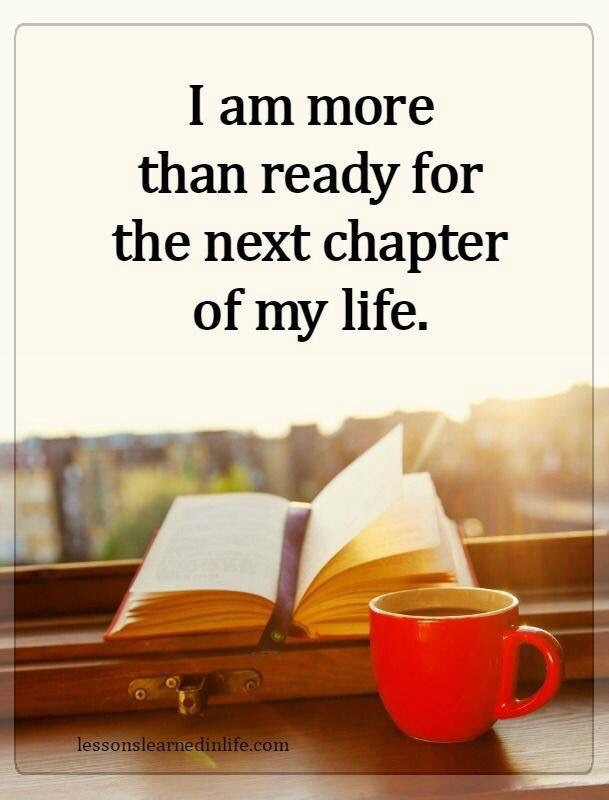 And I am embracing new challenges. I am a universal mother, an earth mother. And, as a result, I will share my ‘maternity’ with a lot of children and a lot of people. It was difficult at times, to believe that life could be good again, that I would laugh and smile without a sense of longing, that my path would take shape and be just as valid as motherhood in my eyes. It was very difficult at times. But what I have learned is that motherhood, fertility, raising children does not have to be restricted to reproduction in a human sense. I will still feel a twang every time I hear that someone has fallen pregnant but I am okay. It’s taken a long time, been a long journey, but I am grateful for where I stand. I am grateful for the creation of the other in my life. PS. At the time I didn’t realise the long term impact on my psyche of the drugs used in the IVF treatments. They say there aren’t any, but there are. It impacts us, the entirety of the journey, whether successful or not. If you are doing IVF and don’t feel quite right, trust it. But you will be. It requires work, patience and faith, but you will become you again. And, if you’re lucky like me, a better version of yourself. More whole. Happier. A survivor embracing regeneration.